Southwest Consulting Associates is pleased to announce their Associate Membership with HAPevolve, of the Hospital & Healthsystem Association of Pennsylvania (HAP) effective immediately. 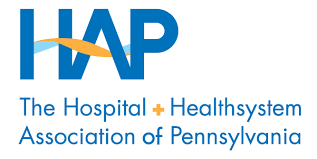 The partnership is expected to enhance the value the Hospital & Health System Association of Pennsylvania offers its hospital members through reimbursement savings optimization programs and education provided by Southwest Consulting Associates. We know...we know...your inbox is flooded with Happy Thanksgiving emails. 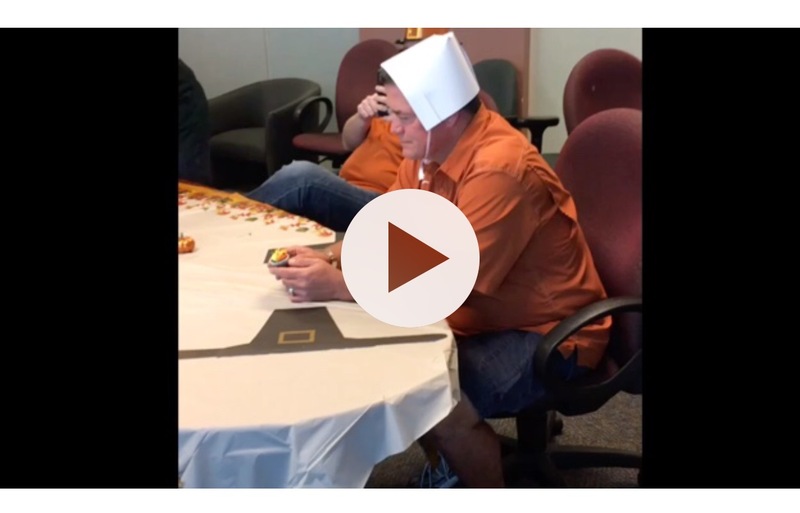 But we couldn't resist especially because we had so much fun making our Thanksgiving-themed #mannequin challenge...Today, we give thanks for many reasons: our employees, blog readers and our clients. We celebrate you, your friends & families and because we are based in Dallas, most of us will be celebrating our Dallas Cowboys (we hope)! Each year, Southwest Consulting Associates takes time to celebrate the holiday season as a ‘family‘ by hosting a Thanksgiving Luncheon for its employees. 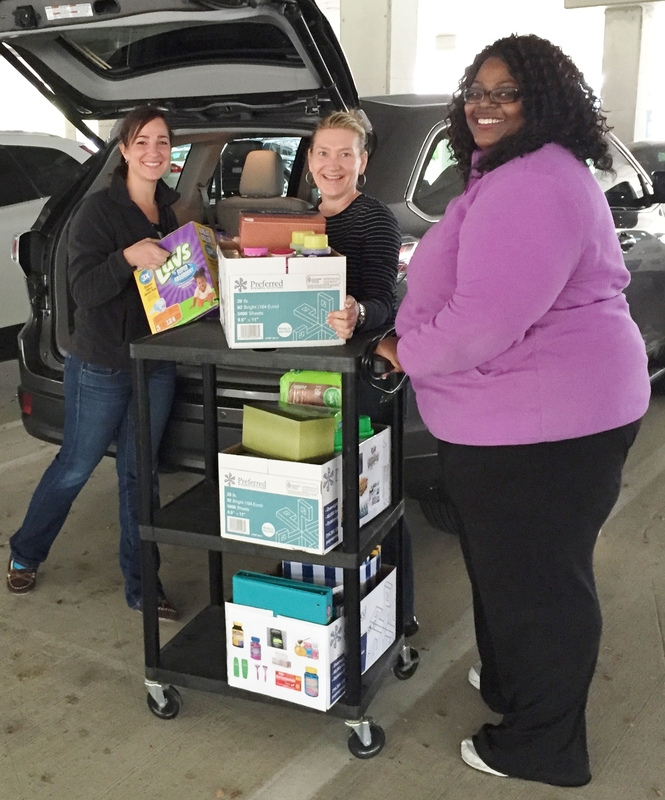 In conjunction with the luncheon, SCA employees collect and donate necessities to a local charity. This year, SCA chose to partner with Minnie's Food Pantry of Plano, TX. Minnie's Food Pantry provides food assistance to children and families in need in our community. Hunger is a growing epidemic and it continues to affect hundreds on a daily basis. Minnie’s Food Pantry provides numerous programs to meet the needs of every person who walks through their doors. Minnie’s Food Pantry was founded by Dr. Cheryl “Action” Jackson to honor her mother, the late Minnie Hawthorne-Ewing D.D. and is 100% people and community funded. Every dollar donated provides three meals! Each year, Southwest Consulting Associates takes time to celebrate the holiday season as a ‘family‘ by hosting a Thanksgiving Luncheon for its employees. 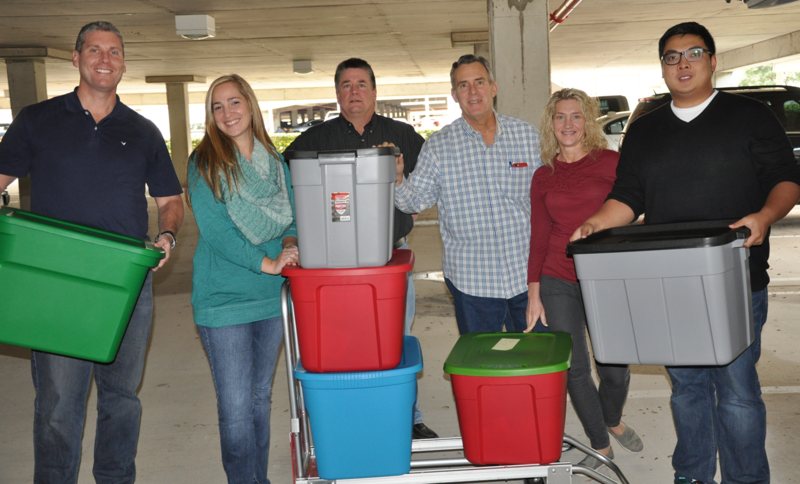 In conjunction with the luncheon, SCA employees collect and donate necessities to a local charity. This year, SCA chose to partner with The Samaritan Inn of McKinney. The Samaritan Inn is a comprehensive program that teaches self-sufficiency and life skills to meet the needs of individuals and families experiencing homelessness. All services and support are provided free of charge through funding made through donations. The Samaritan Inn helps willing people gain dignity and independence and is the only homeless shelter in Collin County, typically sleeping 160 people (almost half being children). On Friday, December 19th, SCA employees volunteered their time assisting Genesis Women’s Shelter & Support with their 2014 holiday community outreach event. While spreading holiday cheer, SCA employees found themselves organizing family gifts, wrapping gifts and assisting with family gift pick-ups. Genesis’ mission is to end the epidemic of domestic violence against women and children by stopping individual victimization and reducing the devastating impact of family violence through safety, shelter and expert services to battered women and their children. 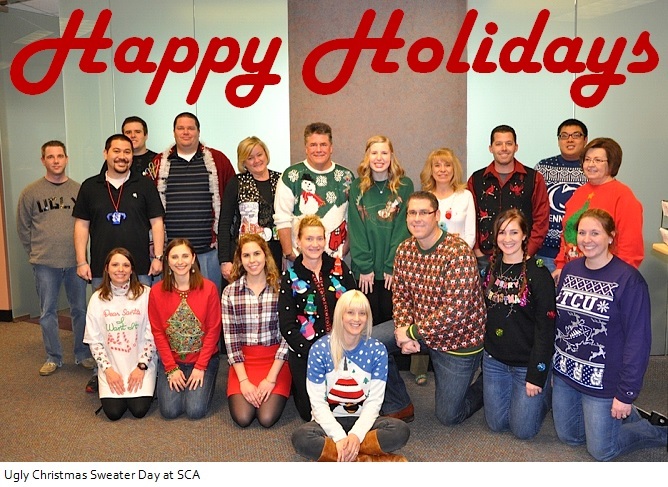 On Saturday, December 6th, Southwest Consulting Associates (SCA) hosted its annual holiday party for employees, spouses and guests. In 2013, SCA instituted an award for employees who embody the company at its very best by exhibiting exceptional commitment and achievements that stand out amongst their peers. The award was named the David P. Pfeil Quality & Commitment Pinnacle Award in honor of the man who founded SCA on the principles of trust and integrity. Mr. Pfeil felt very strongly about commitment to our clients and ourselves and also about providing high quality, compliant services in a timely and thorough manner. He continually emphasized quality over quantity. This award recognizes those employees who not only excelled in their job each day, but did so in a manner that demonstrated the highest level of commitment to SCA, their co-workers, our clients and with the highest quality. Each year, Southwest Consulting Associates takes time to celebrate the holiday season as a ‘family‘ by hosting a Thanksgiving Luncheon for its employees. In conjunction with the luncheon, SCA employees collect and donate necessities to a local charity. This year, SCA chose to partner with Shiloh Place McKinney. Shiloh Place McKinney’s mission is to equip single mothers with financial independence and personal wholeness by addressing their educational, emotional and spiritual needs.